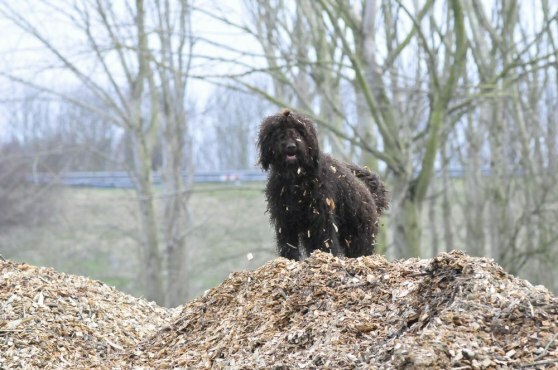 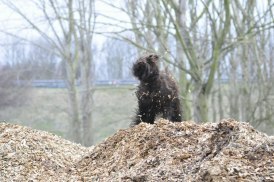 Whoopi is a young and playful Barbet and her and Moët were having a big laugh together chasing each other around and on top of a large heap of bark. 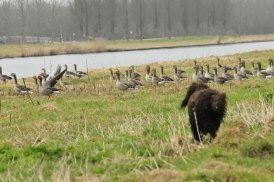 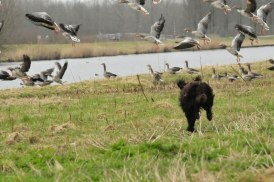 Whoopi was also the one that saw the herd of birds before everyone else and got to chase them away! 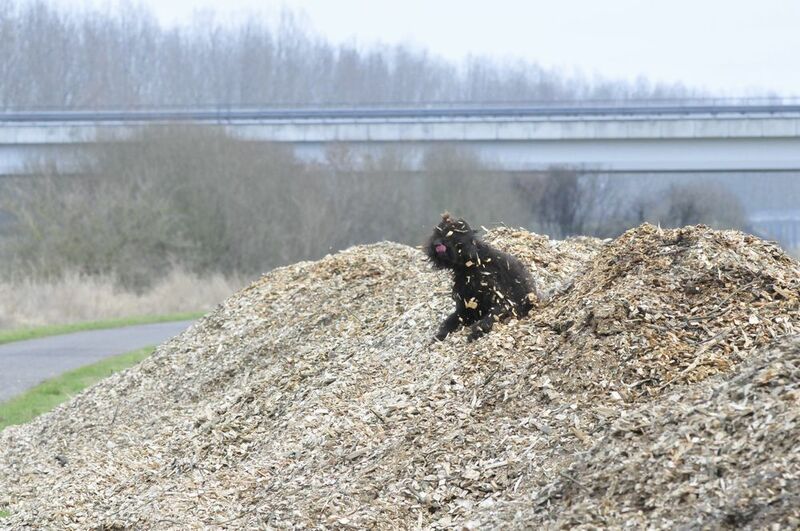 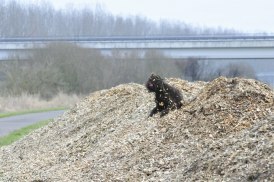 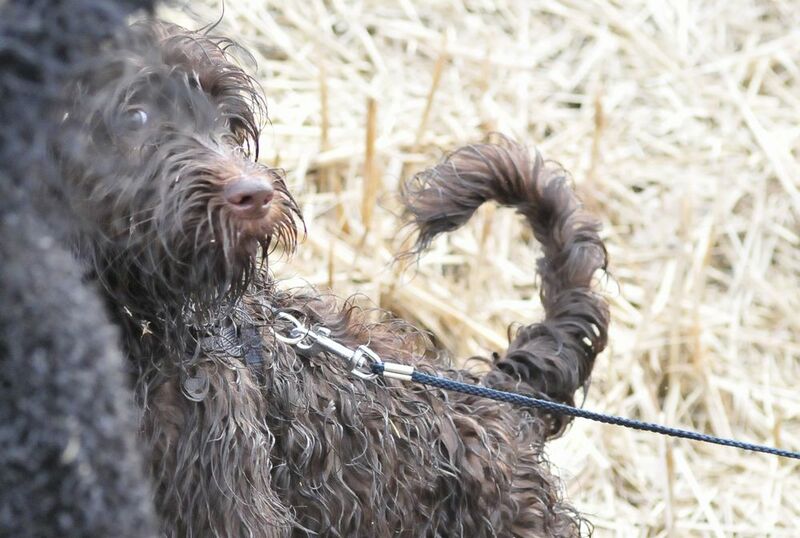 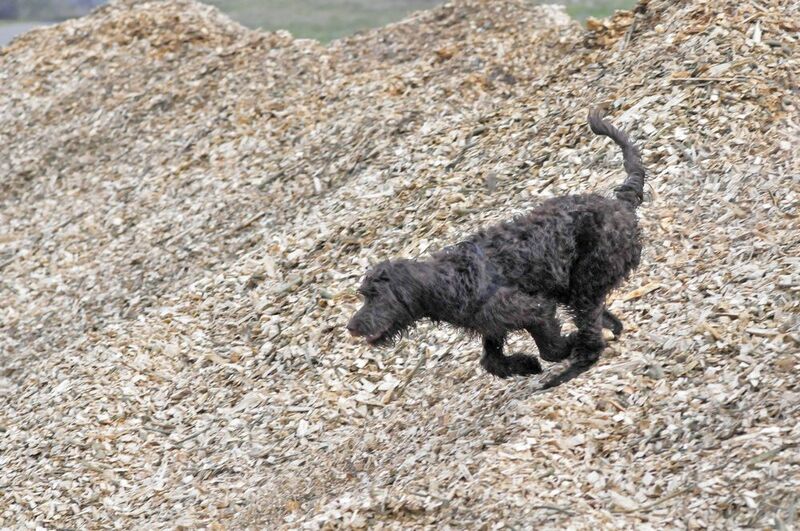 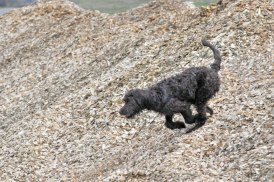 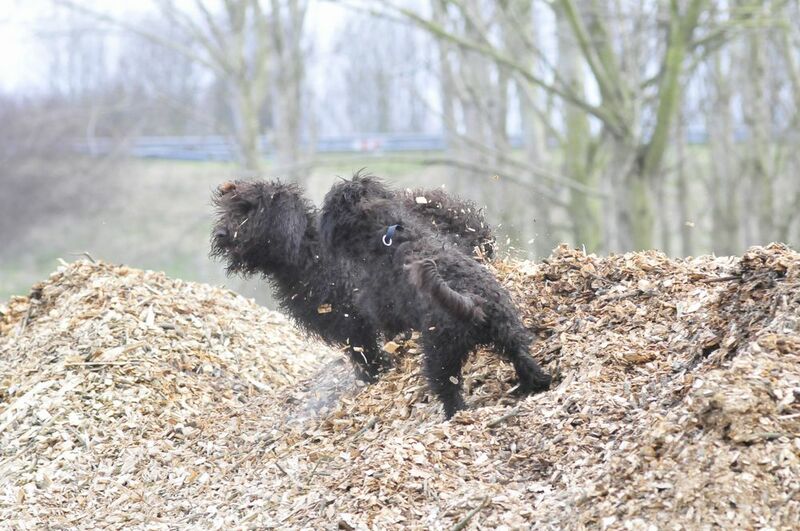 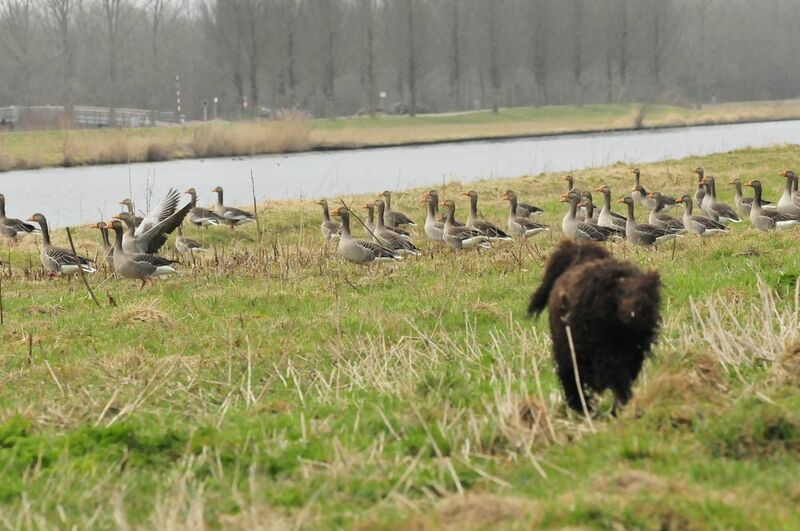 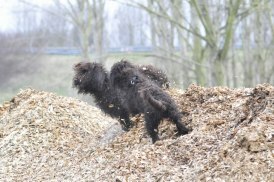 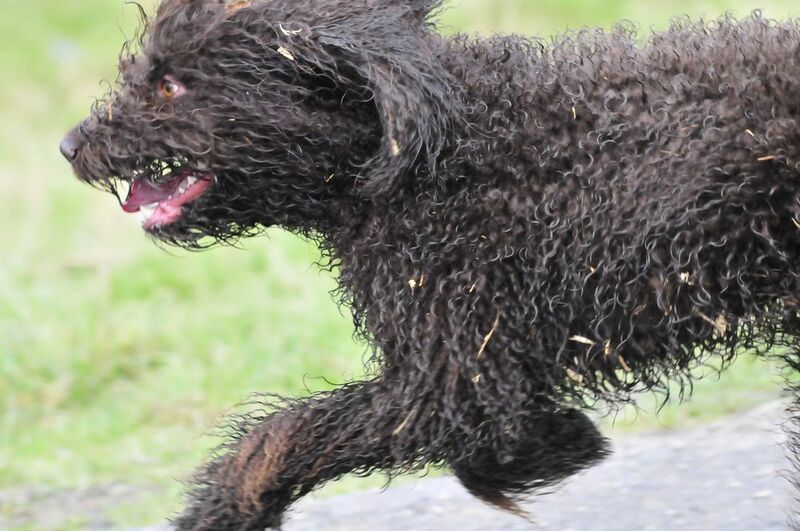 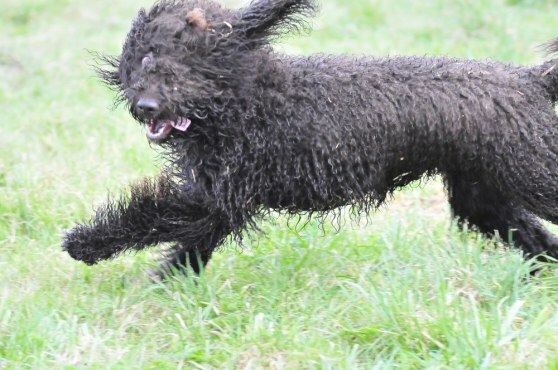 Big fun for a Barbet!